Unique properties and certified ! 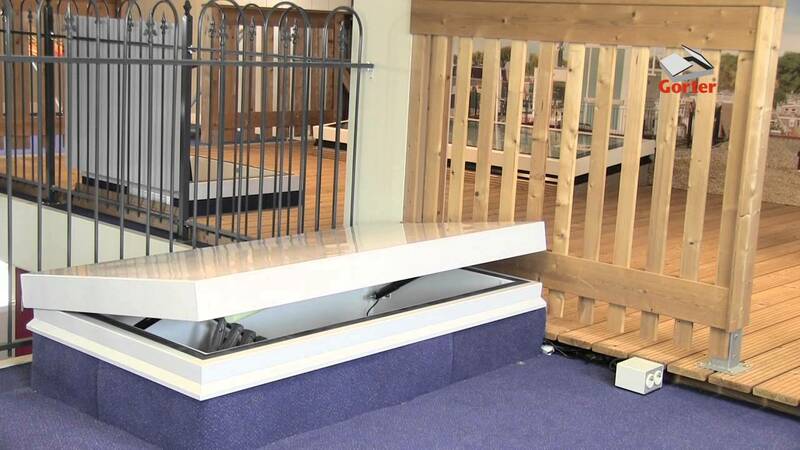 Gorter roof hatches have a unique thermally-insulated construction providing insulating properties that fit in well in many instances with those of modern roofs. The Gorter combinations are also TÜV NORD-certified. 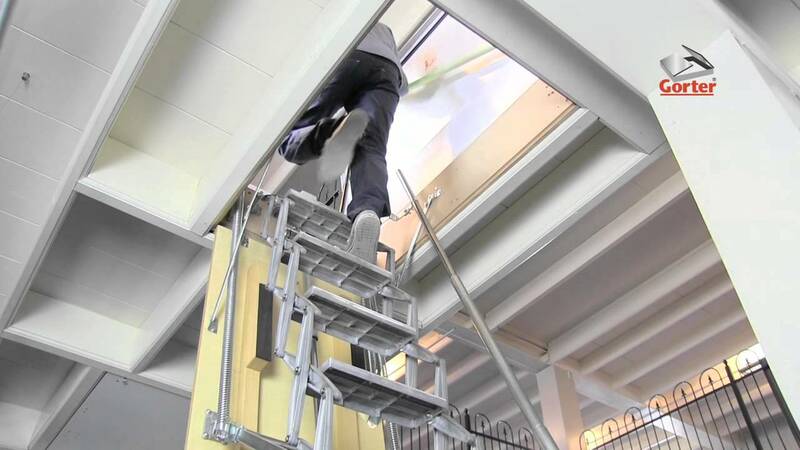 A guaranteed safe solution for roof access? All roof hatches and roof hatch combinations come with a TÜV NORD certificate, Aboma® safety mark and KOMO® certificate. 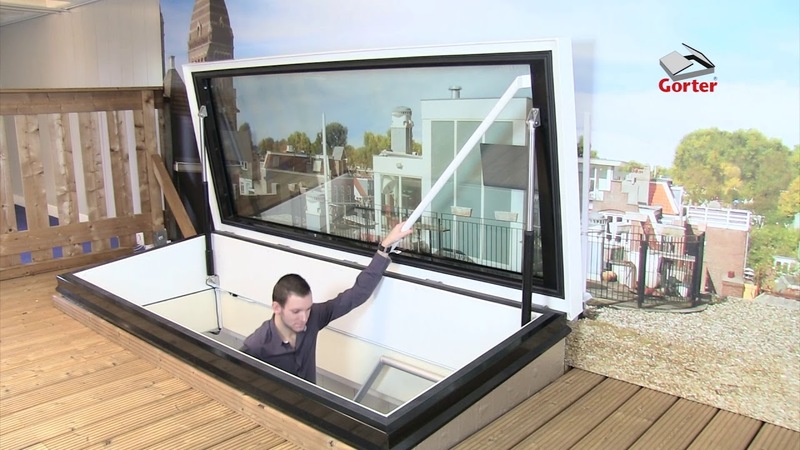 If you want to be sure of a good insulation value, then choose a Gorter roof hatch. The roof hatches have a unique, fully thermally broken structure. 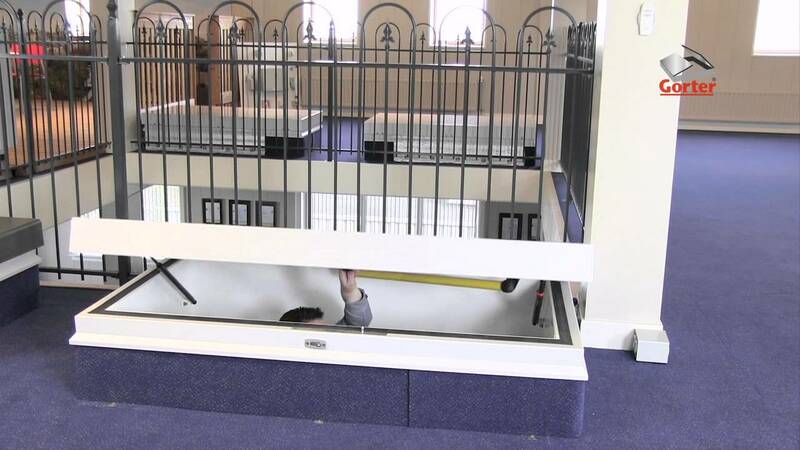 With Gorter you can be sure of roof access that meets the very latest requirements and also makes use of the latest technologies... and all this at a very attractive price. 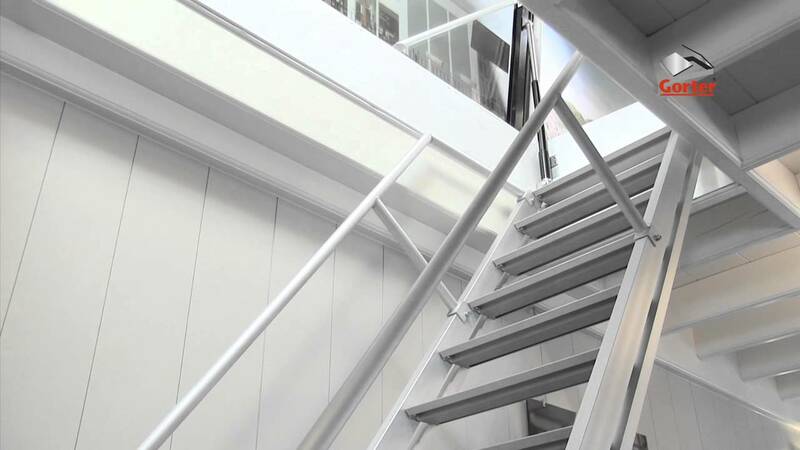 The Gorter support team in Australia and New Zealand will help you with requests for quotations, questions about specifications and installation options, order processing and aftercare. We shall be happy to assist you.